This past year has been the best roller coaster. Ever. 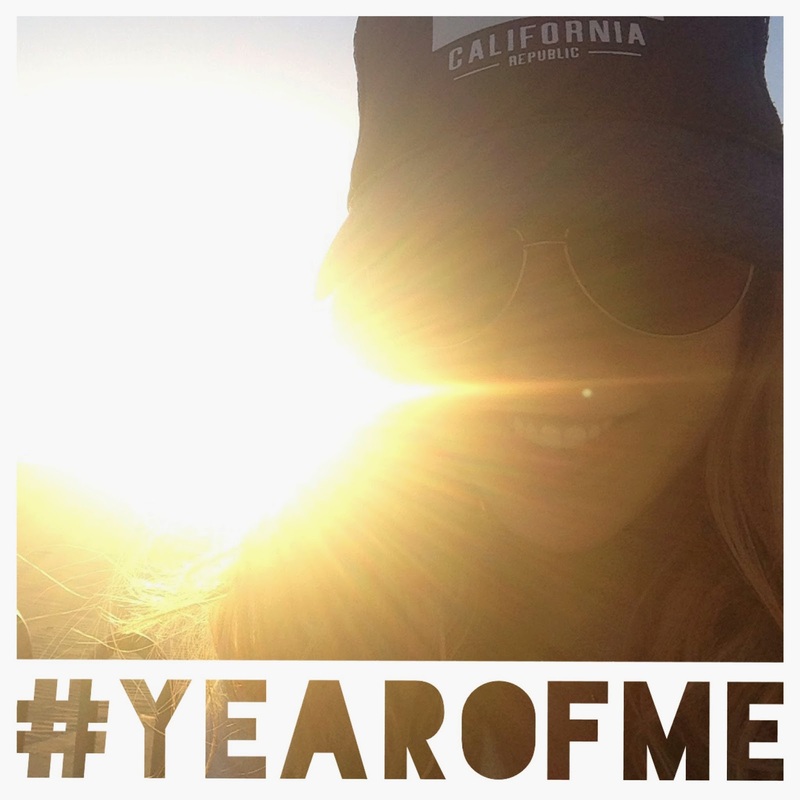 As I remember counting down to midnight, I made a vow to myself that this year was going to be the year of me or should I say... #yearofme. The concept and meaning behind this may seem ridiculous but to me, it was/is my life mantra. Every decision, every risk and every moment I wanted to create was based off this concept. When we have moments of doubt, sadness or moments of what the &%*#, we have to be true to one thing and that is what we want. As I near another birthday, I truly have a greater appreciate for all that I have in my life and all that I want it to be. I made some very tough decisions this year but they have helped me grow as a person and shape my life to what it is now. It has helped me fuel my passions and my goals. In life, we sometimes make decisions based on how others will feel or how it will impact them and put their feelings before our own. Being selfish for want you want can be the biggest challenge but also have the biggest rewards. This past year has recreated a desire for me to life the best life I can and surround myself with amazing and inspiring people who support my goals and challenge them. Sometimes your life just needs a #hashtag to remind yourself what you really want. If you could choose one for your life, what would it be? If you are on Instagram or Facebook post a picture or an image of something that means the most to you and a hashtag with how it makes you feel as a reminder of what you want to feel in that moment. Tag me in it @nicolewilsonfitness and lets get some inspiration brewing!